Conveniently situated directly across the street from the Delta Flight Museum at Atlanta's busy Hartsfield Jackson airport and a ten-minute drive from downtown Atlanta, this modern and stylish hotel offers the ideal stay for both business and leisure travellers during a stopover flight or quick city break.The hotel's comfortable and spacious rooms and suites feature chic, contemporary décor and plush, signature beds, allergen-free bedding, and a wide range of helpful amenities. 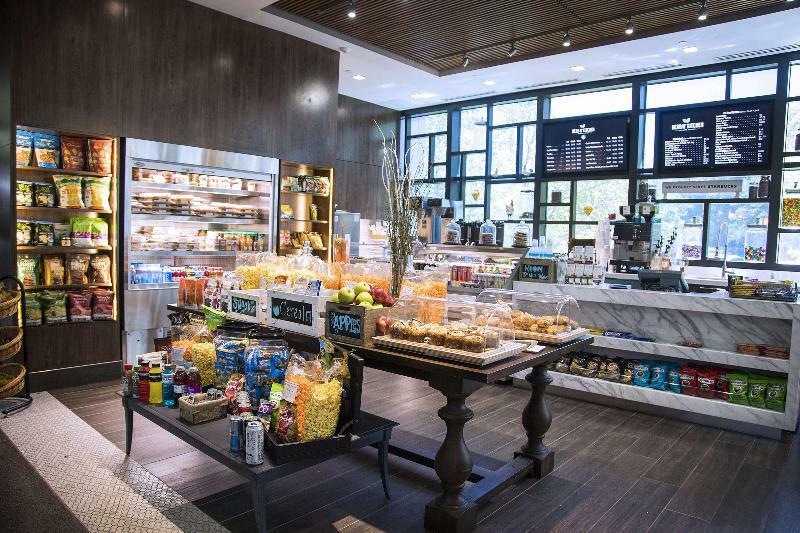 Guests can choose from delicious pastas in the Italian restaurant, classic American fare in Magnolia Grill, comfort foods in the fun sports bar, and light sandwiches and pastries in The Coffee Bar. The hotel also boasts a state-of-the-art fitness centre, indoor and outdoor pool with sun deck and hot tub, and a complimentary 24-hour business centre, rounding off an astounding list of excellent services and facilities for a satisfying stay in Atlanta. discover all that Atlanta can offer you!